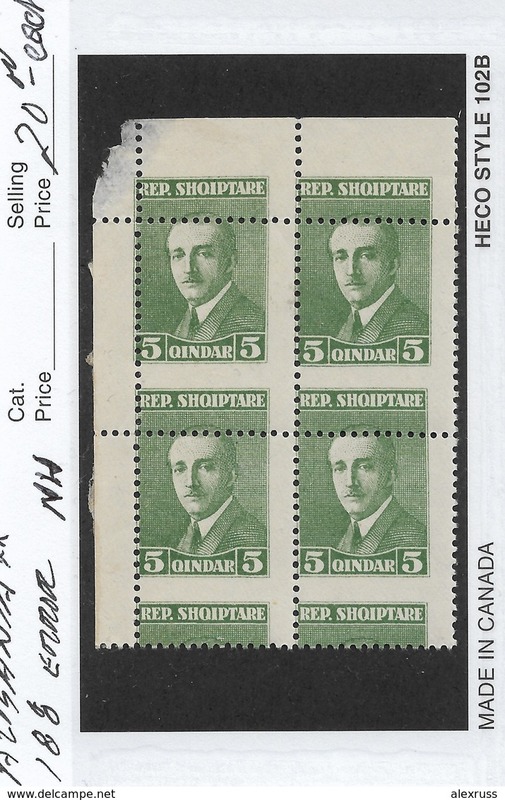 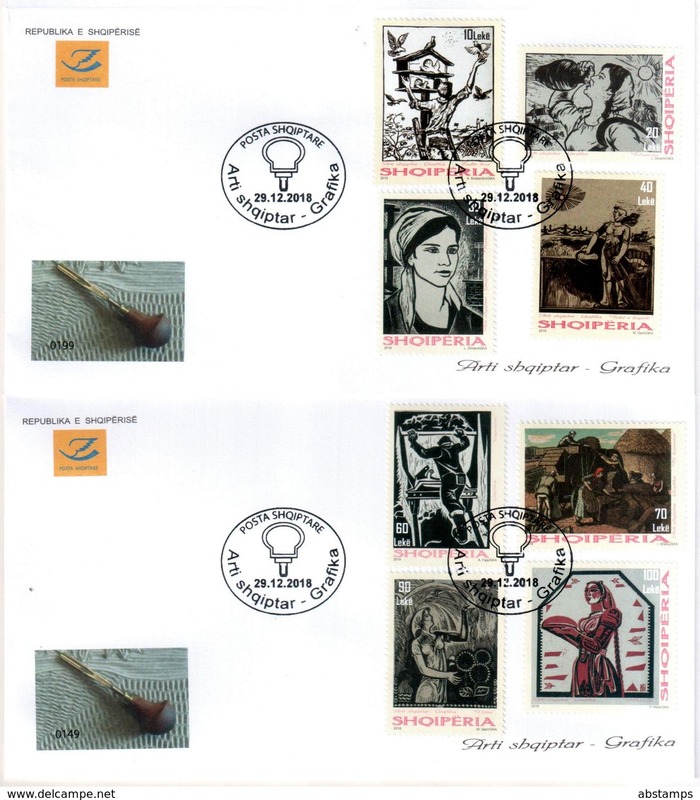 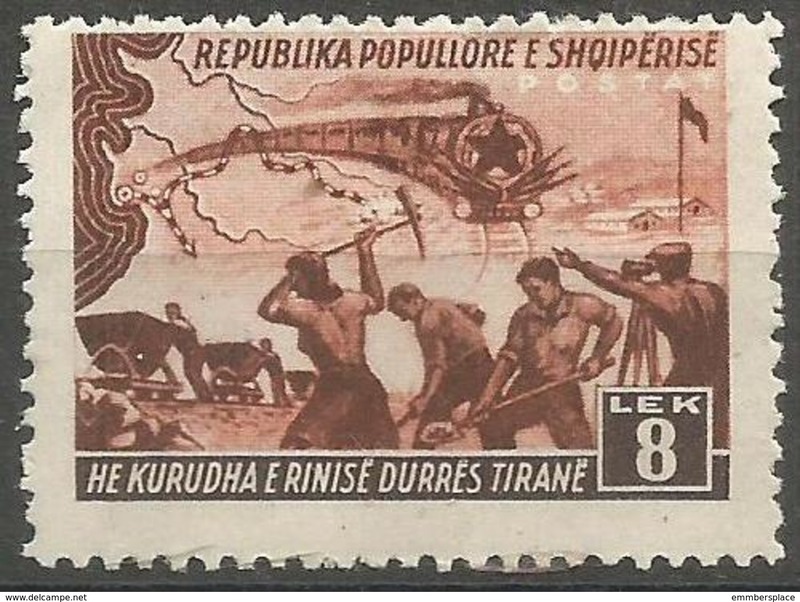 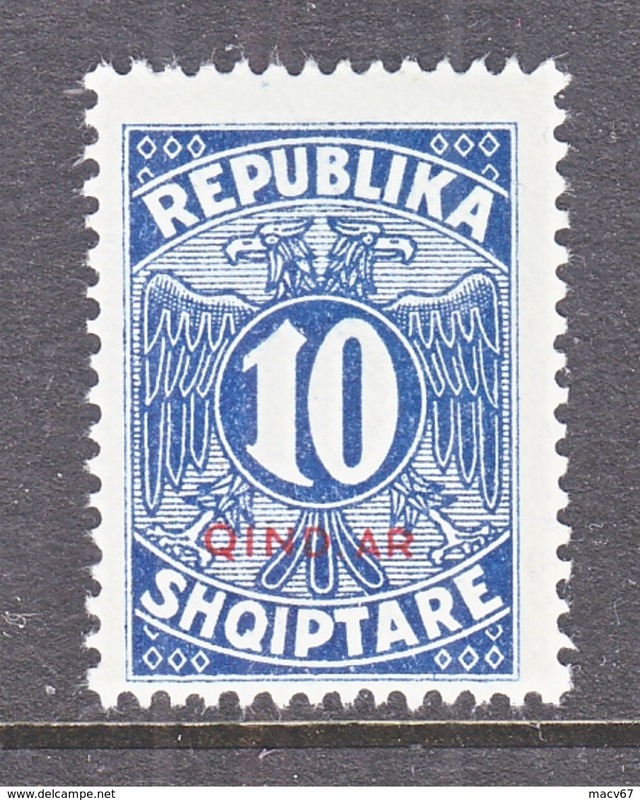 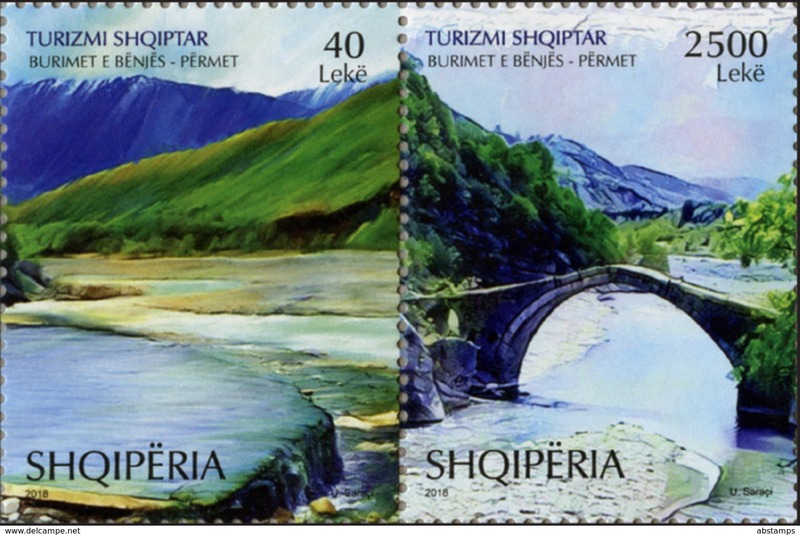 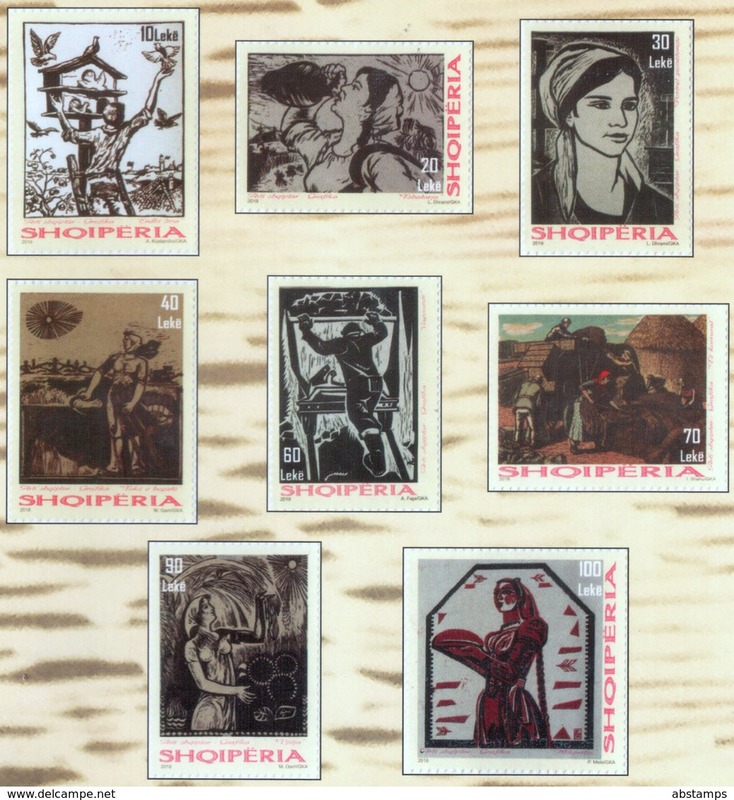 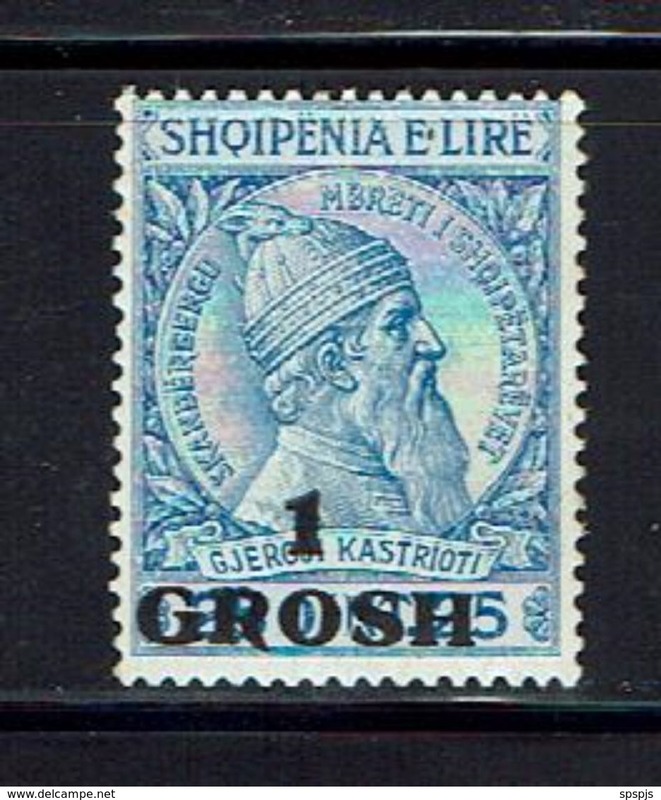 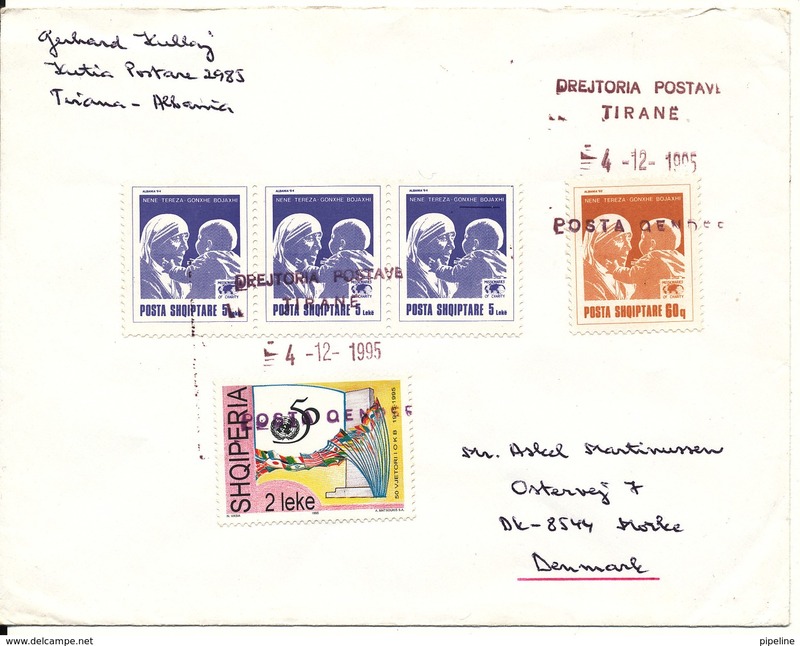 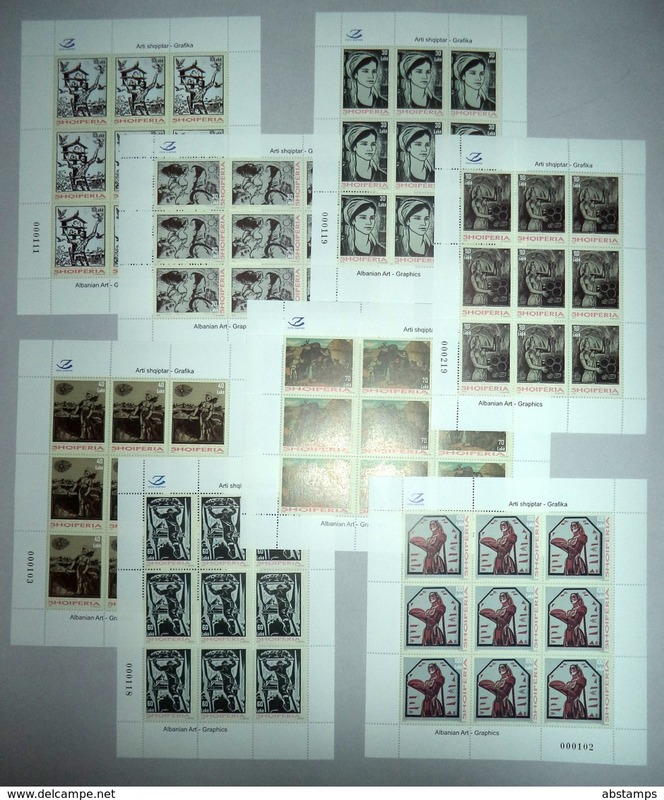 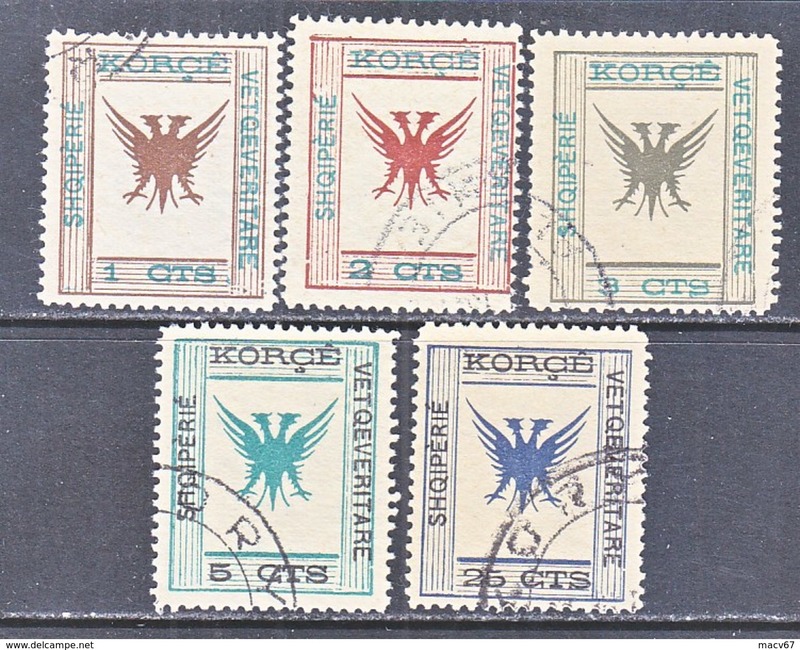 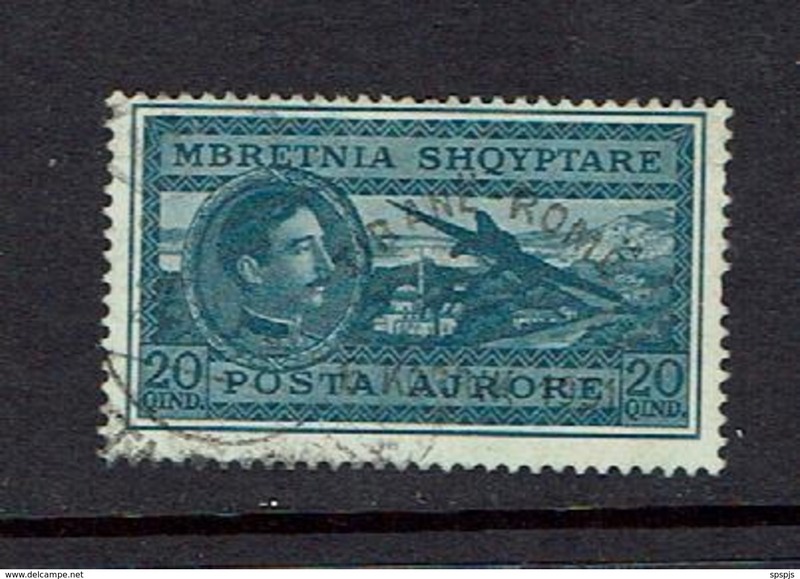 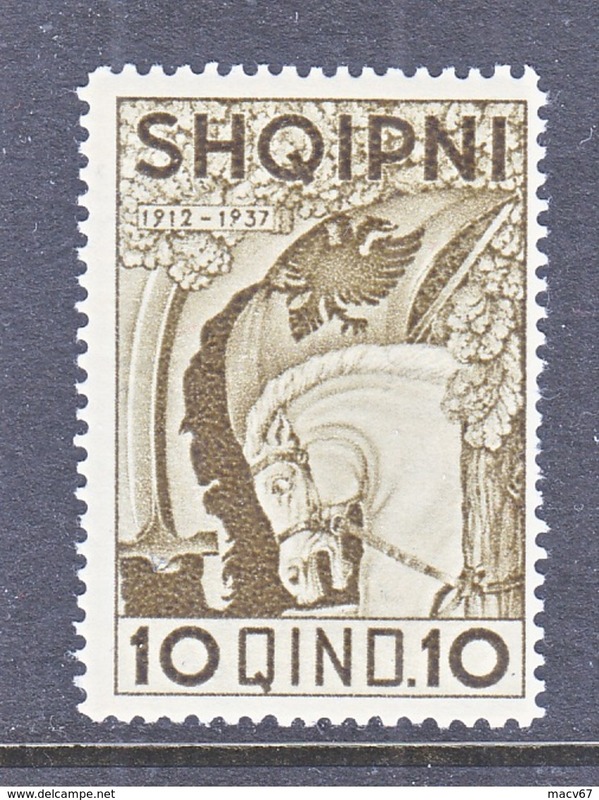 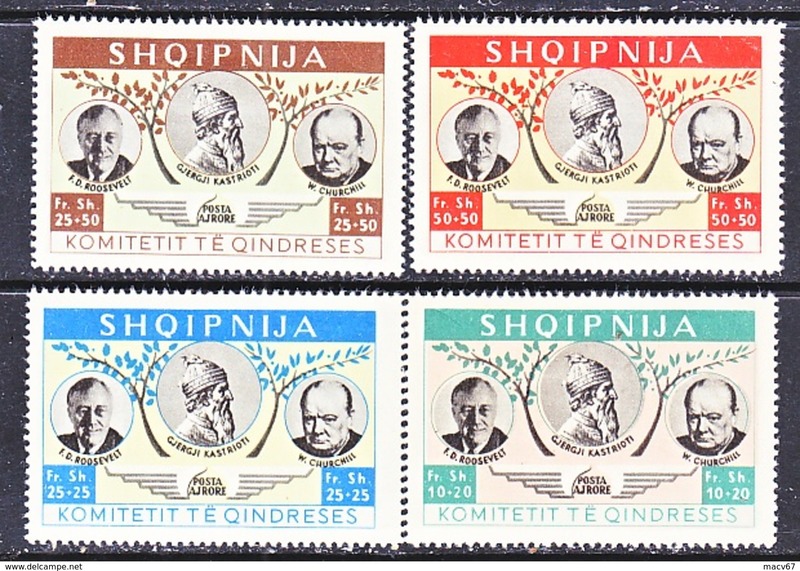 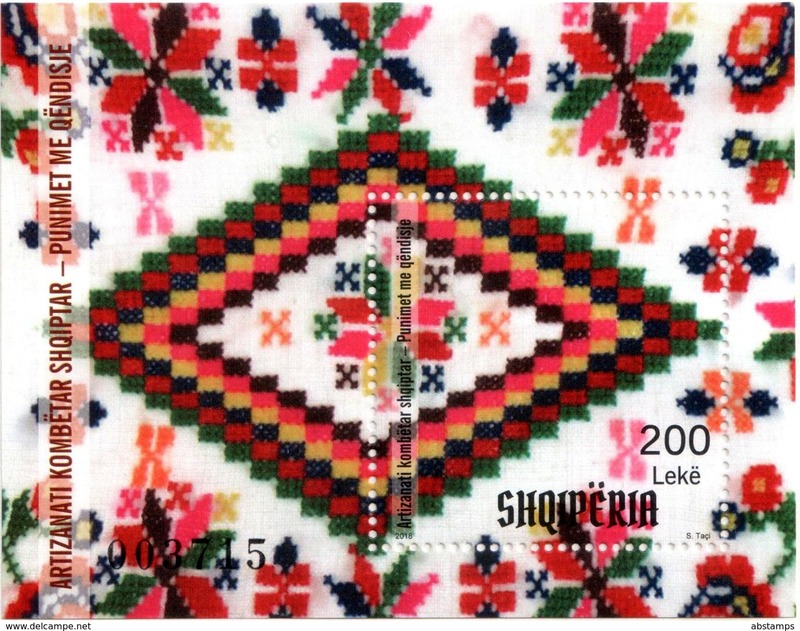 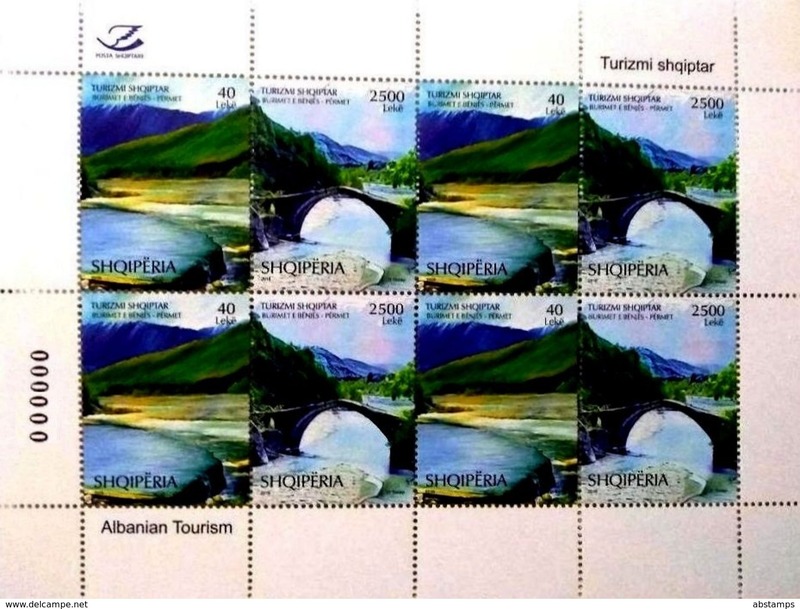 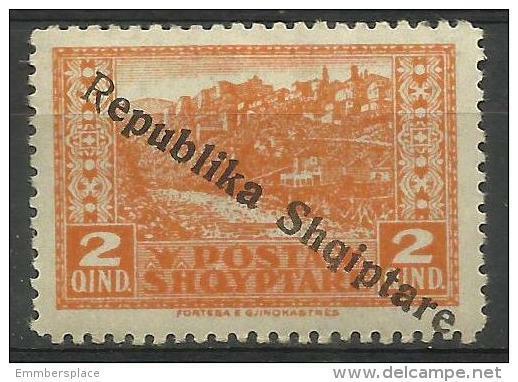 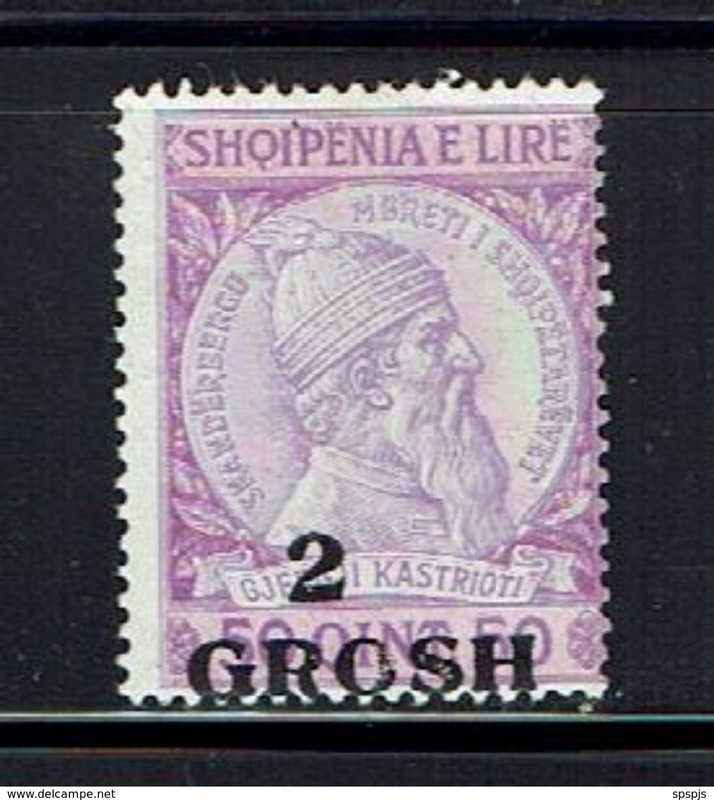 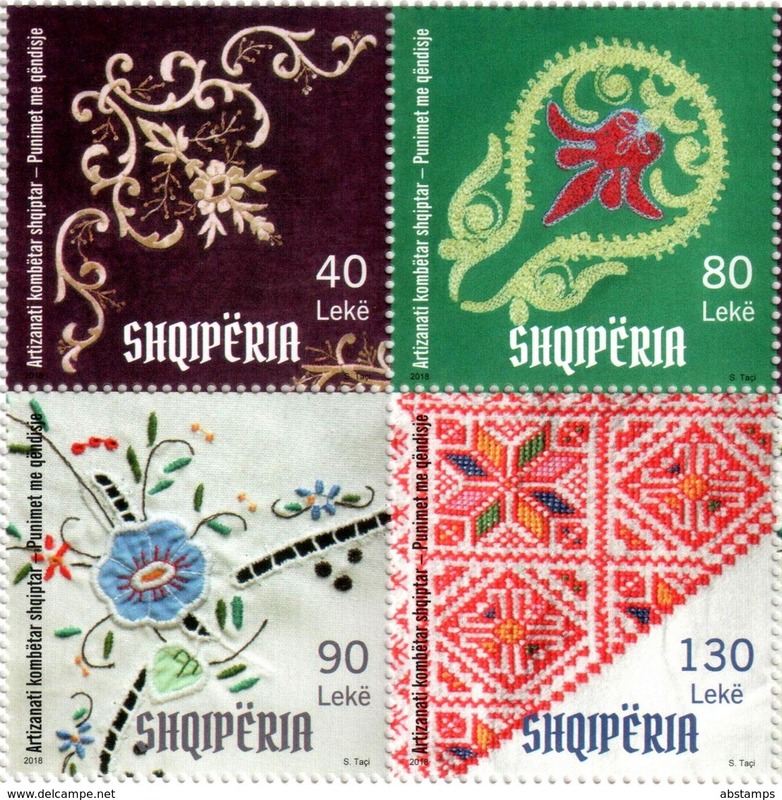 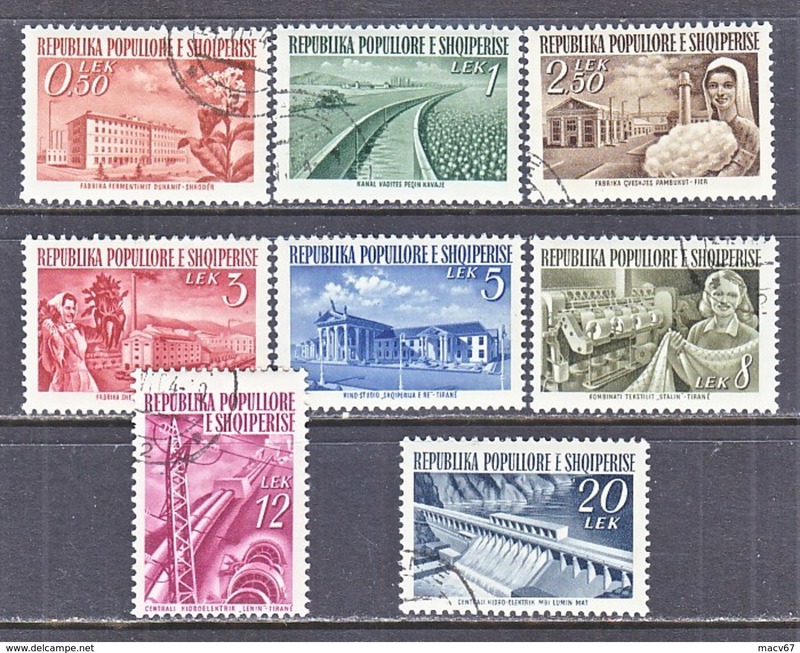 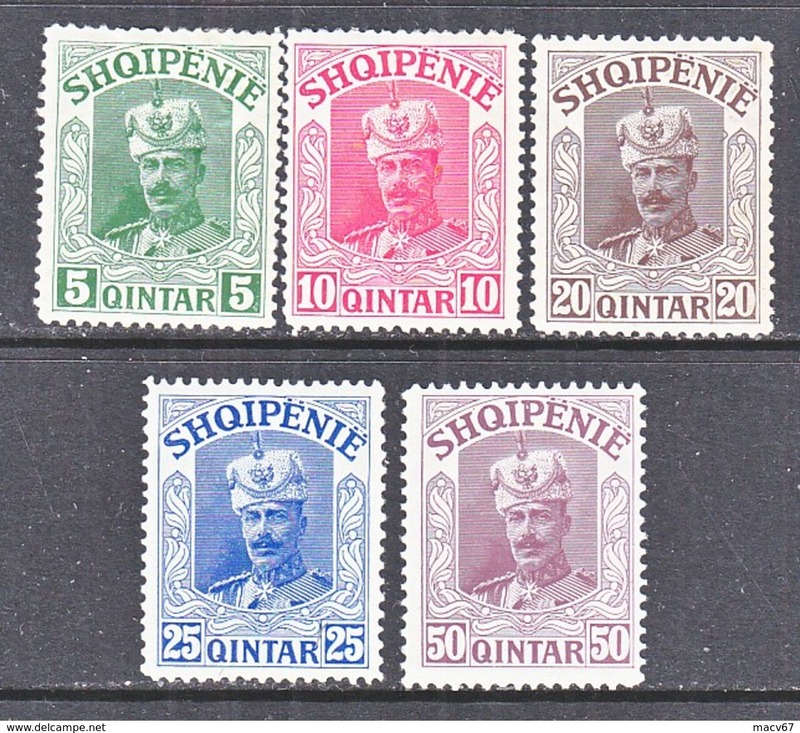 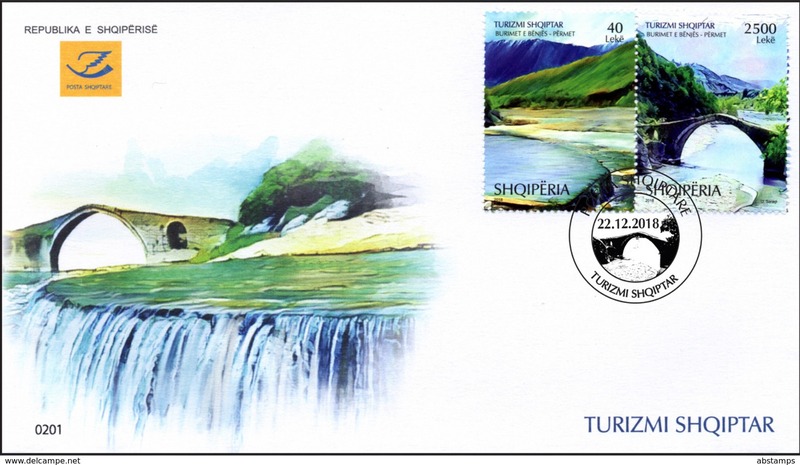 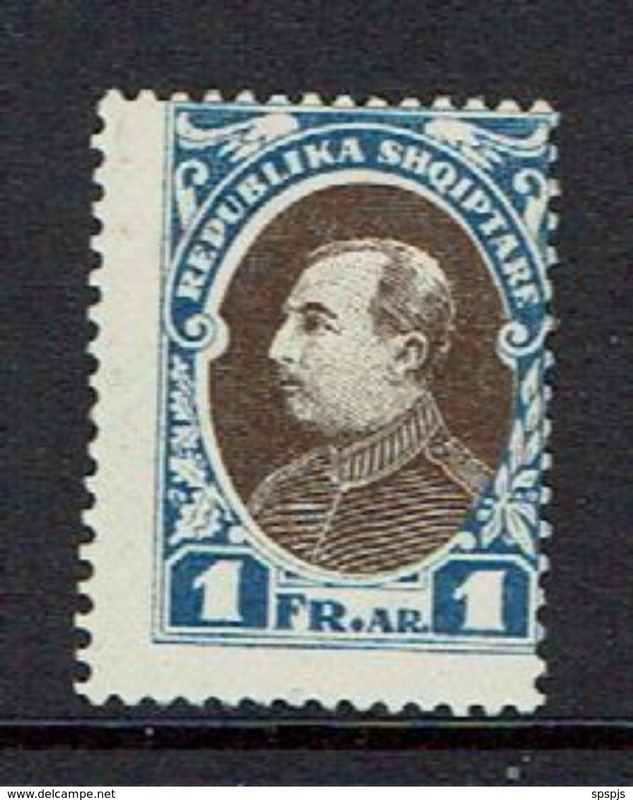 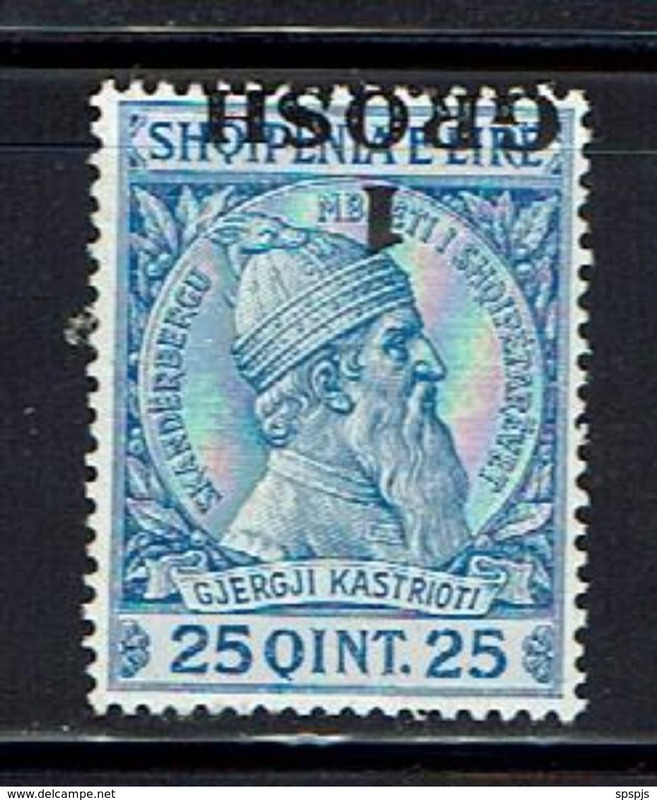 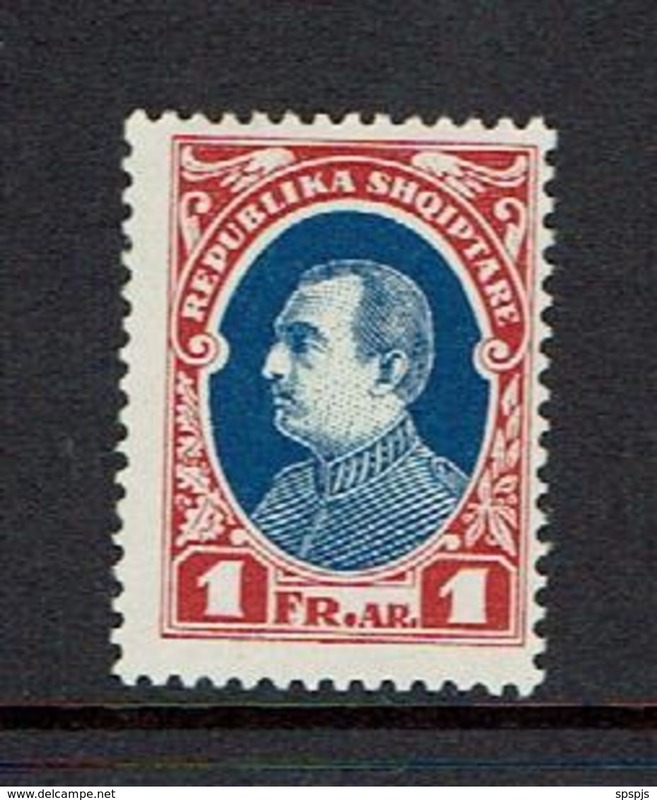 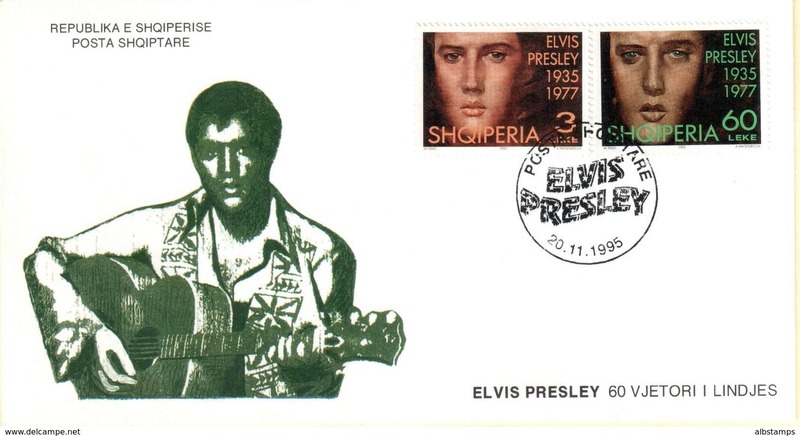 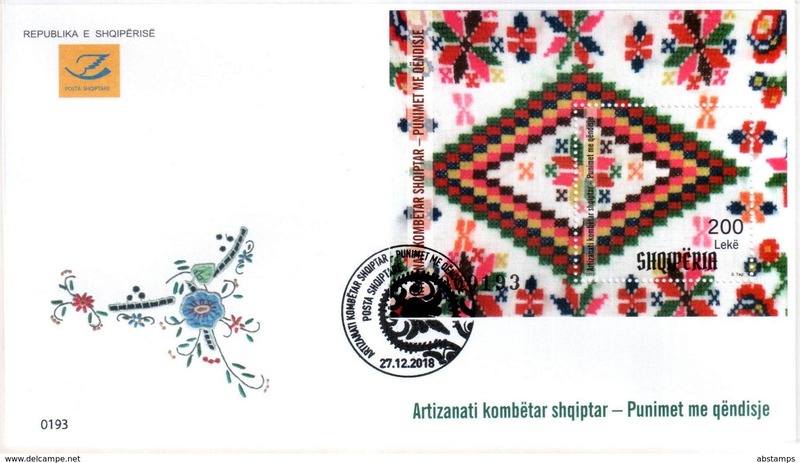 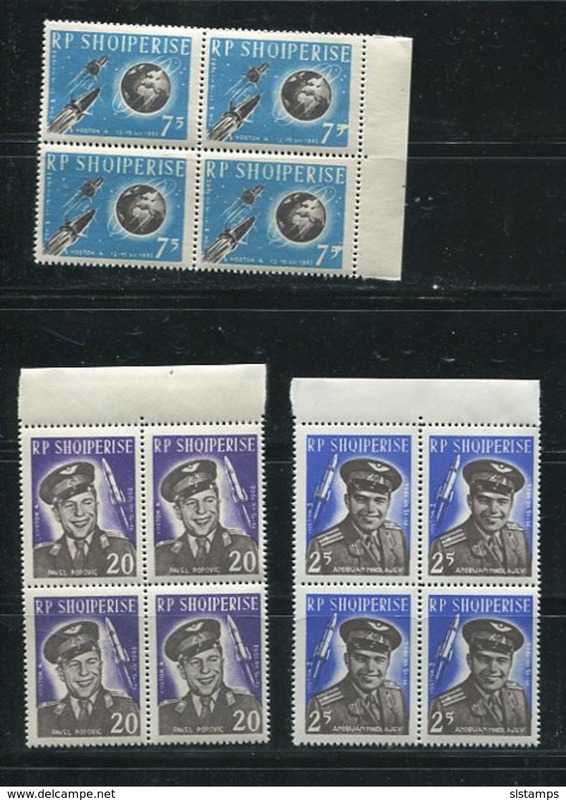 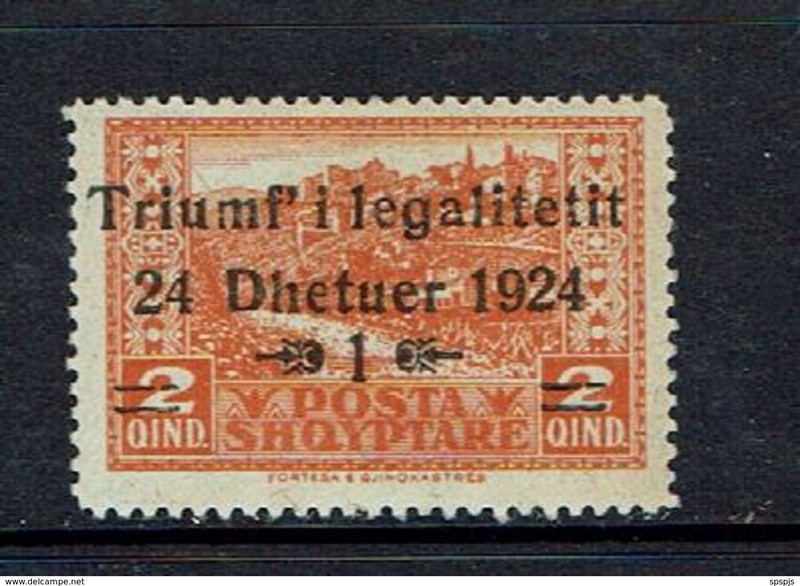 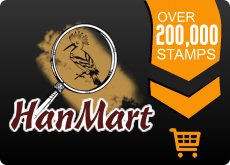 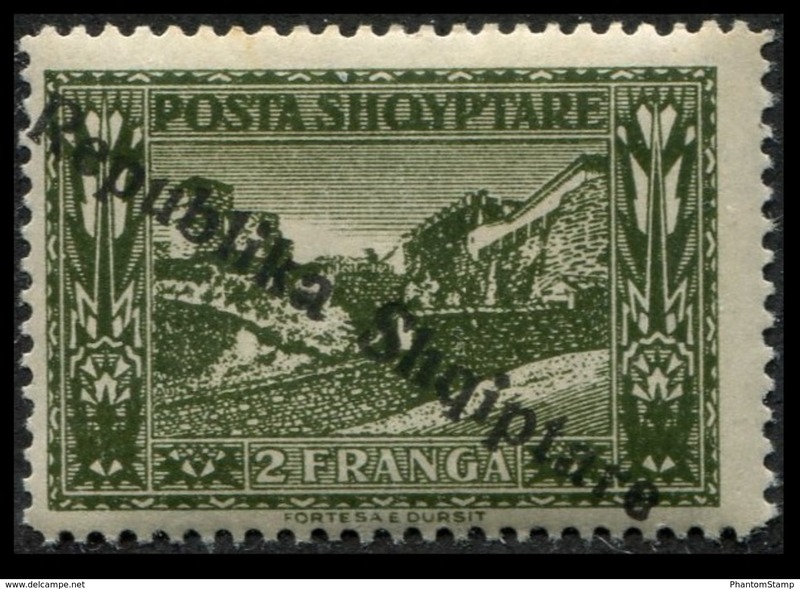 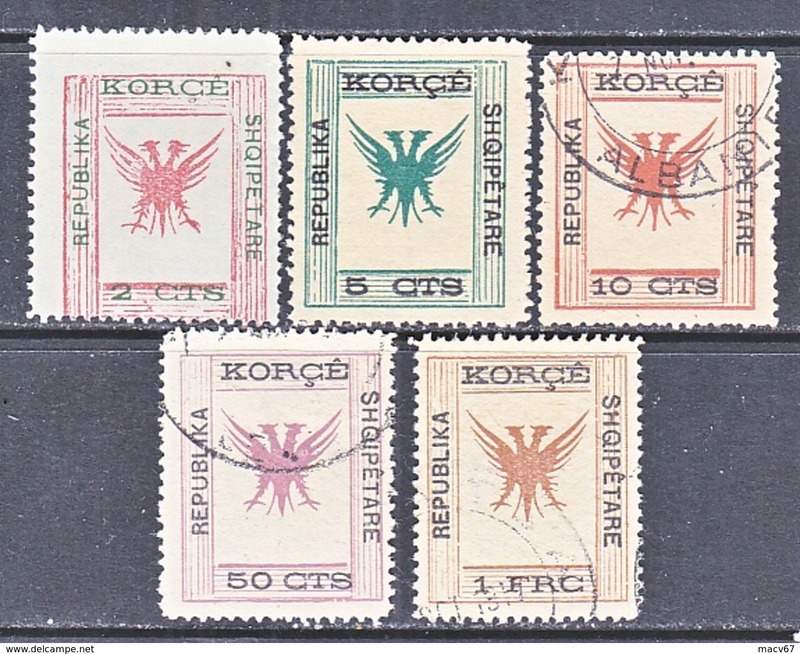 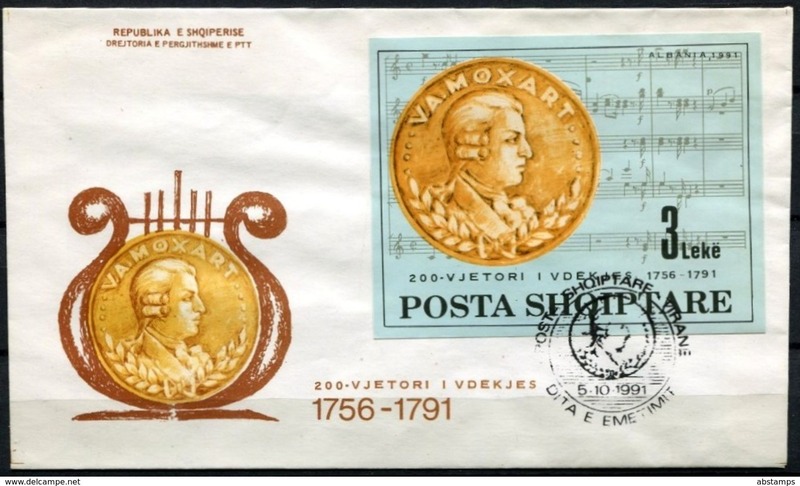 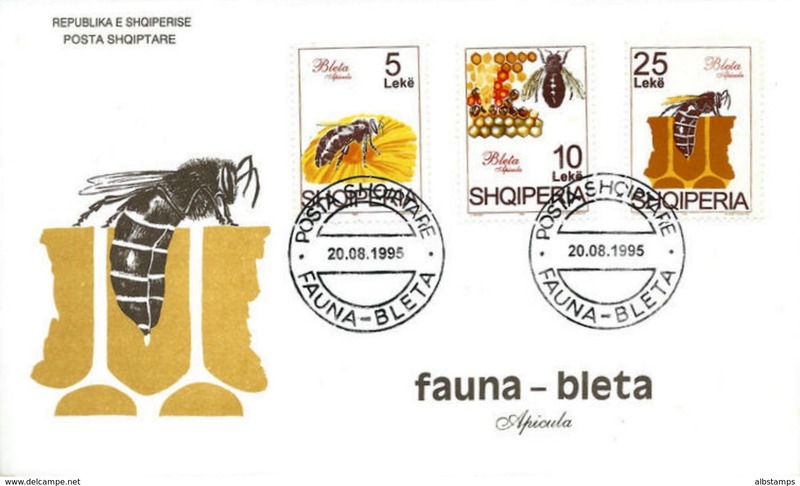 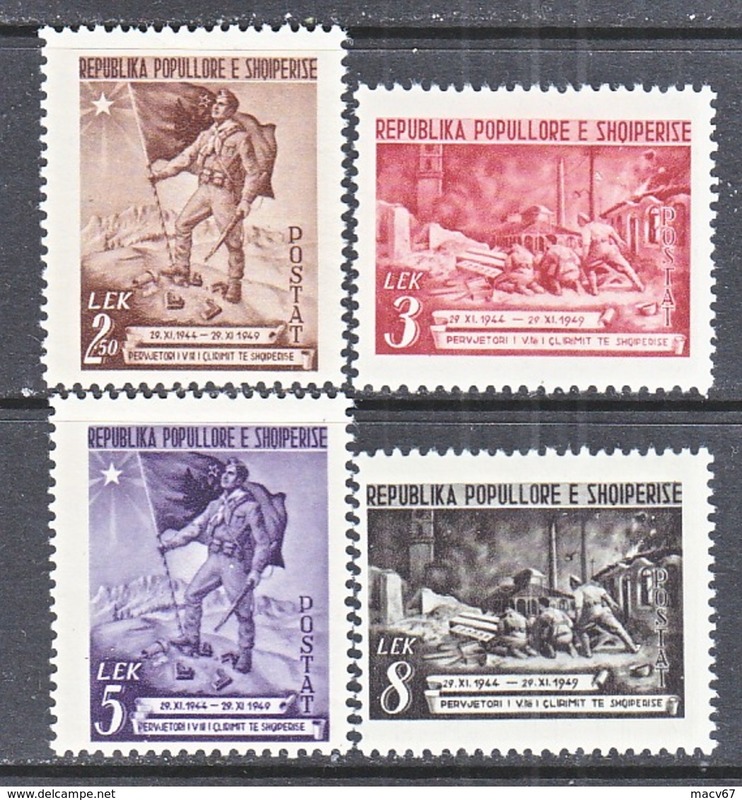 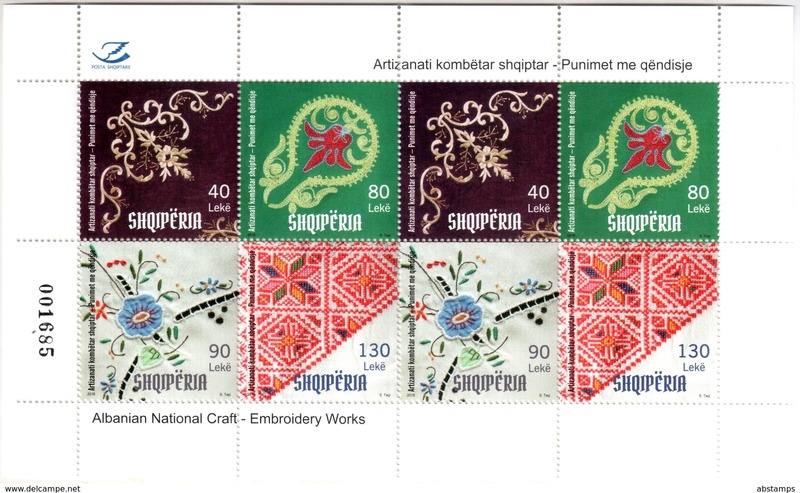 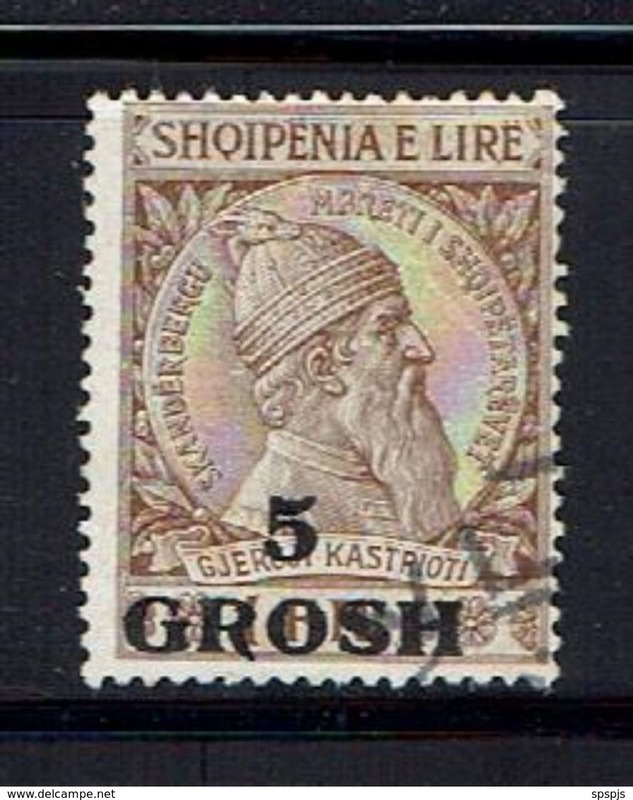 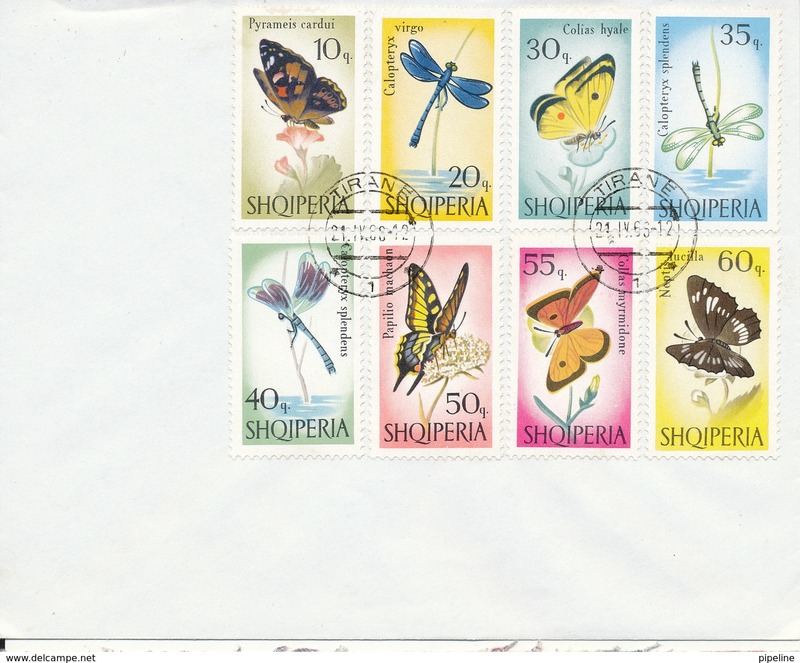 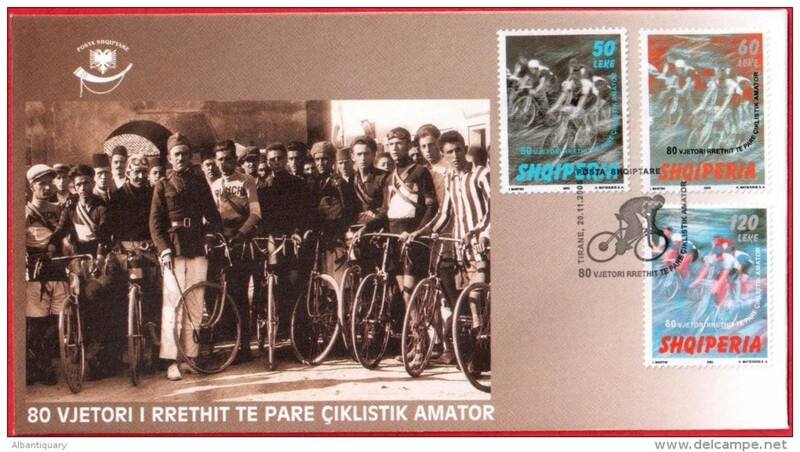 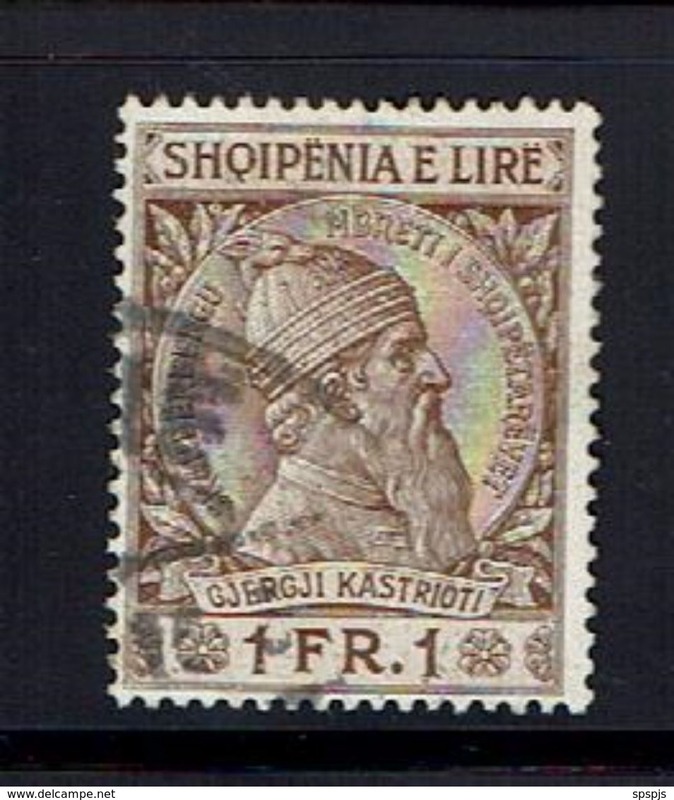 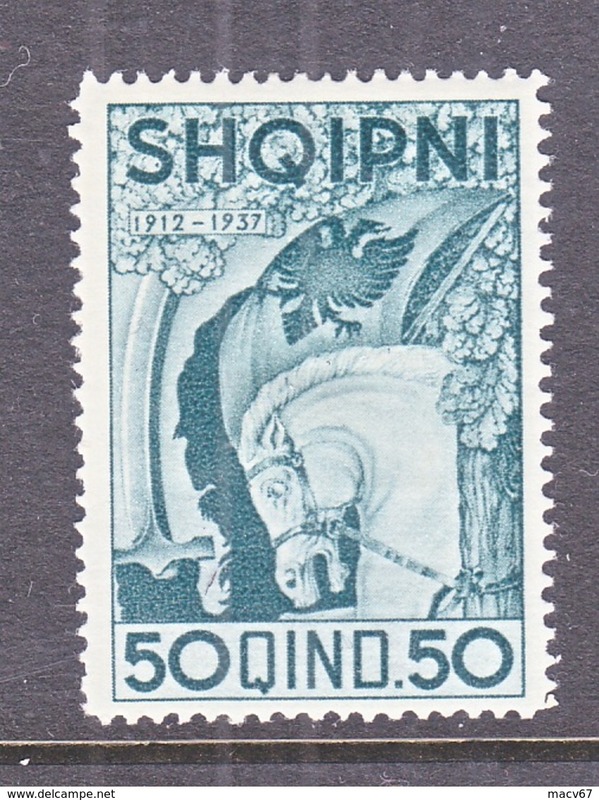 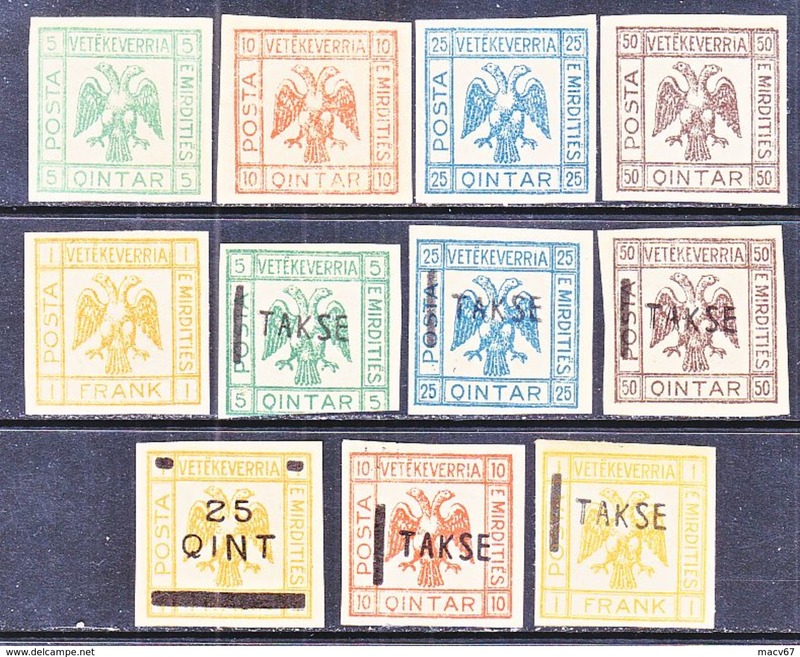 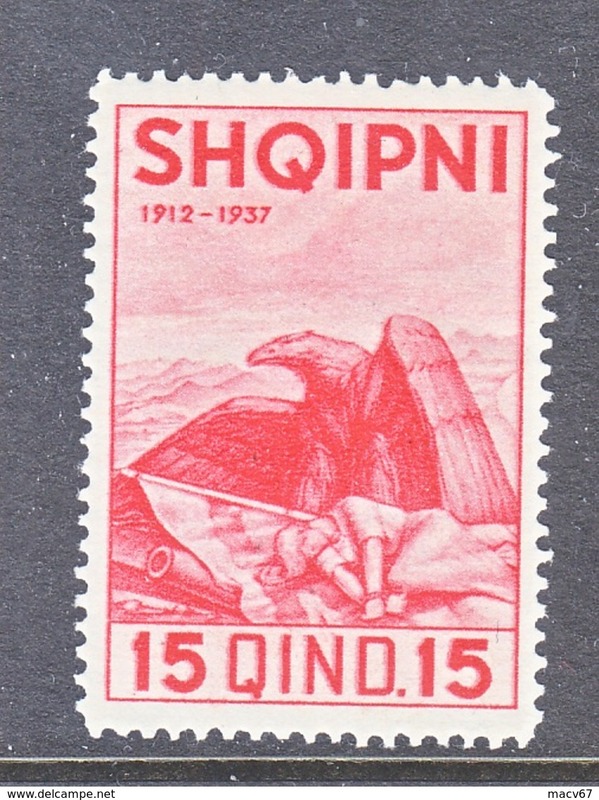 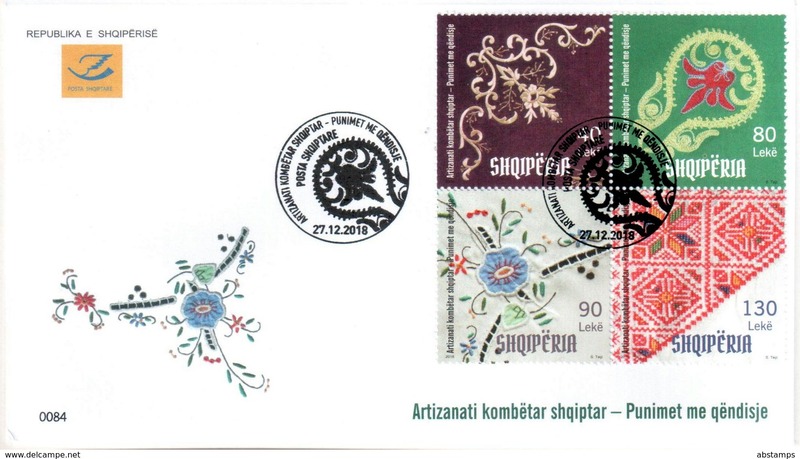 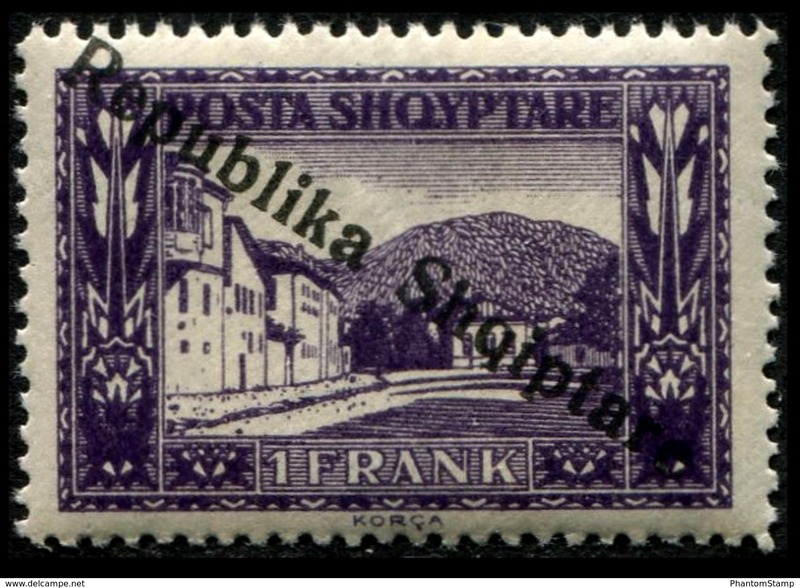 Albania Stamps 2014. 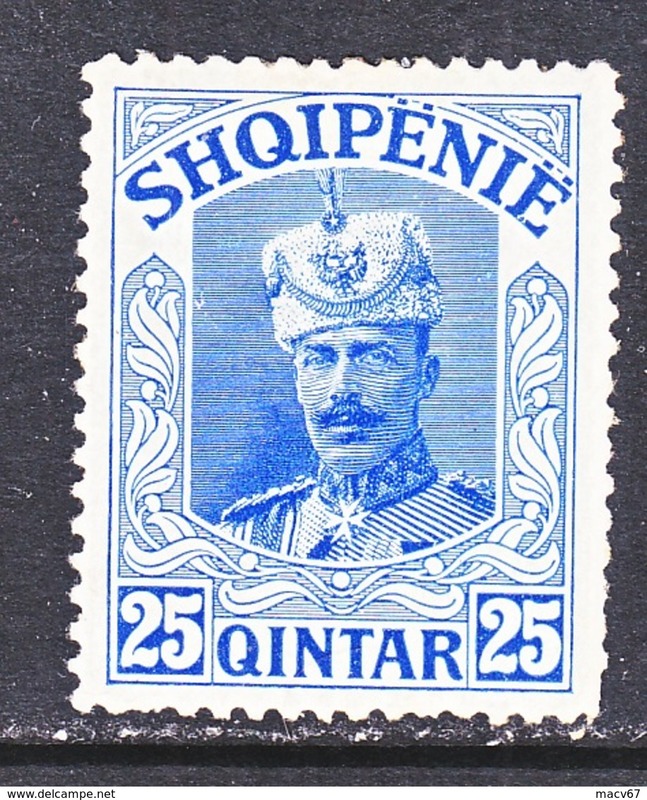 Prince Wied, the 100th anniversary of the monarchy (1914-2014). 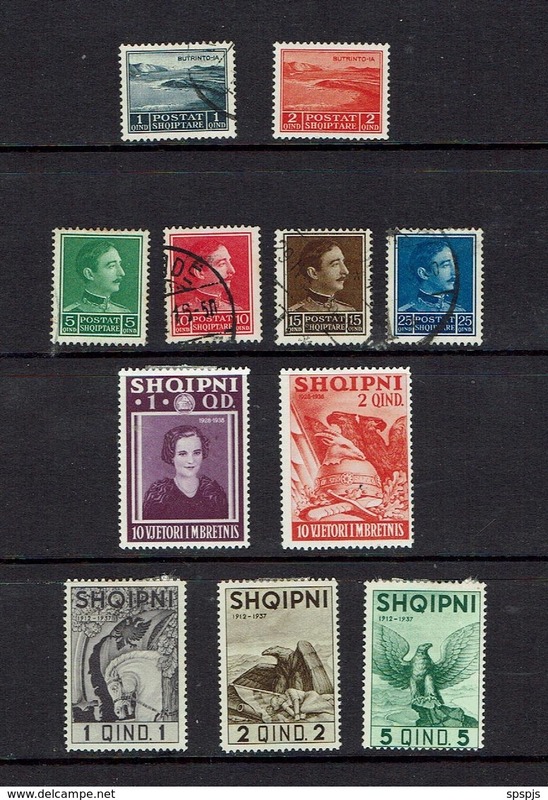 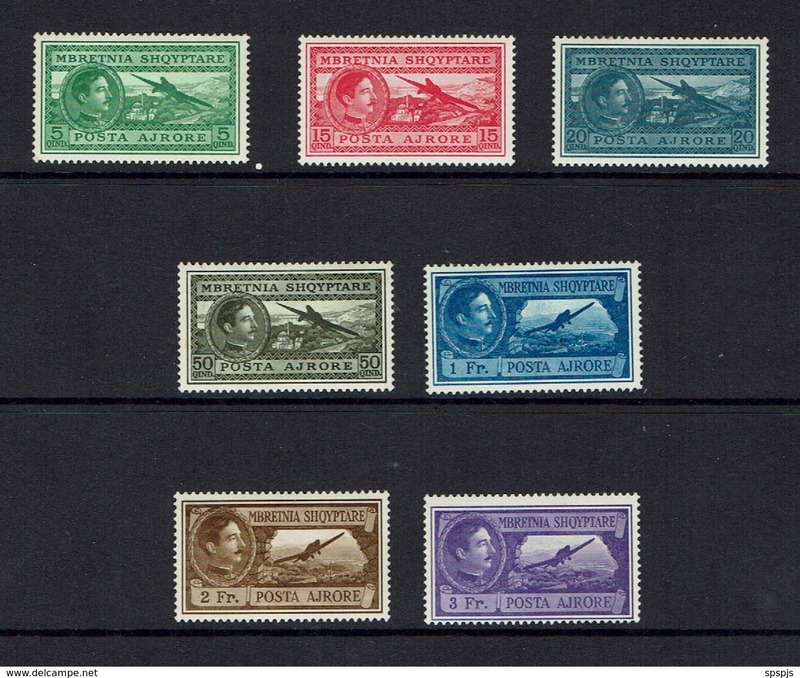 Full set serie MNH.